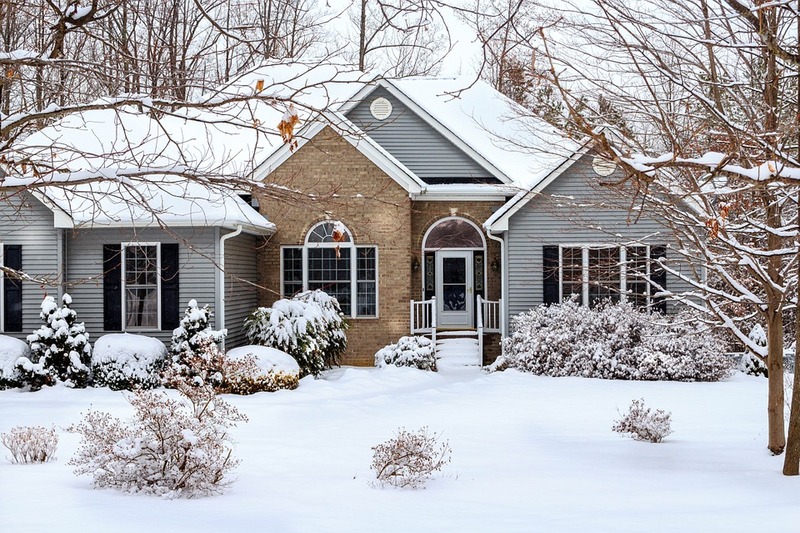 Do homes sell faster or slower in winter? You may be surprised to know that homes tend to sell equally as well in the frosty months, if they are properly prepared for pictures and receiving guests. Yes, those people who walk through your home should be considered as guests. When you invite your friends and family for a visit, do you clean everything so they think you are a great caretaker and homemaker and their visit will be pleasant? Prospective buyers should receive the same experience. When you decide to sell your home, you are entering it into a beauty contest. Like it or not, your home is just another house in the neighborhood or community with a for sale sign in the yard. To win the contest by attracting bidders, your house must be appropriately priced and dressed for the occasion. People begin their home search online so the pictures and video must capture your home in its best pose or those potential buyers will not ask their Realtor to arrange a showing, no matter what your opinion is. Here are 5 simple tips you can employ to make your home outshine those other contestants in the market place. Sidewalks and driveways. How do you feel when you have to drive or walk through snow? Do up you grumble about it and your attitude sours about the place you are trying to reach? The same will happen when potential buyers visit your home so make sure the walks and driveway look inviting. Curb appeal. No one expects your landscaping to look as sharp as it does in summer, there are a few things you can do. Trim your shrubs and clean up the dead foliage. Don’t forget to clean the gutters to add to the neat and tidy appearance of your home. Indoor lighting. Winter has a shortage of sunlight as it is and cold outdoor temps don’t help to brighten the moods of people so be sure to do the following. Open the curtain and shades, turn on the lights. You will want to turn on all the lights you have to give the home shoppers a bright and warm feeling regarding your home. DO TURN OFF your computers and TV. Those are distractions and not adding to the ambiance. Make it comfortable. Your home is a refuge from the outdoor elements so nudge the temperature up slightly. Even if you are warm blooded or normally dress warm, your house should project a feeling of warmth. If you have a fireplace, have a fire going so those prospective buyers will gather around it and spend more time absorbing the surroundings. Here again, make your homeinviting. Holiday décor. For many, Christmas is more than a day on the calendar so adding some seasonal decorations can help others see themselves enjoying holidays there. Be careful not to overdo it. Some greenery and subtle effects to put them in the spirit and create an emotional connection to your home. When you think about it, these are simple and easy things to make your home outshine it competitors in the winter beauty pageant.